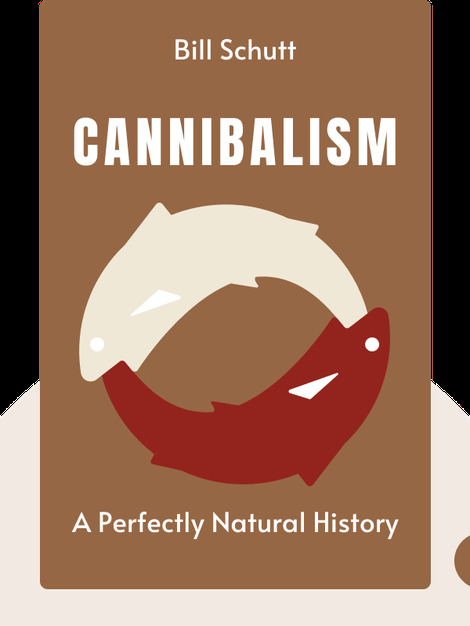 Cannibalism (2017) offers a scientific, historical and cultural approach to the understanding of, well, cannibalism. These blinks explain why animals eat their own, why it’s become so taboo among humans, and why it could come back. 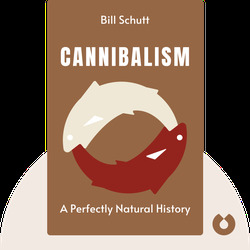 Bill Schutt is a research associate at the American Museum of Natural History and a professor of biology at LIU Post in New York. He wrote Dark Banquet: Blood and the Curious Lives of Blood-Feeding Creatures and is the co-author of the novel Hell’s Gate.